Previously, big data was primarily deployed by big businesses, who could afford the technology and channels used to collect and analyse the information. Today the scope of big data is changed leading to business enterprises large and small rely on big data for intelligent business insights. This has led to big data evolving at an unbelievably fast pace. The amount of data generated today from all industry domains, also known as big data is huge, encompassing data gathering, data analysis, and data implementation process. 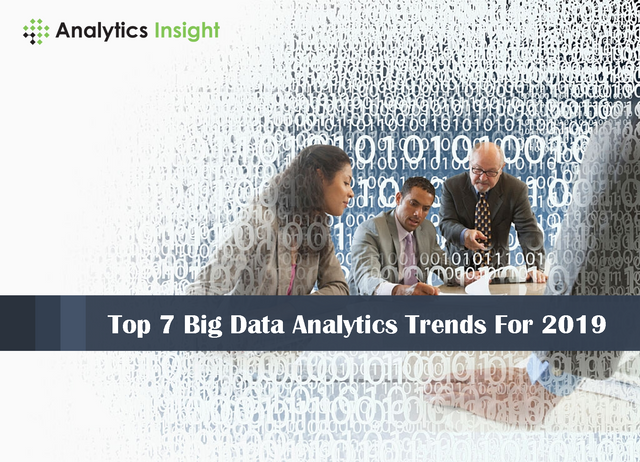 Over the years, big data analytics trends are changing, from a departmental approach to business-driven data approach, embracing agile technologies and an increased focus on advanced analytics.